According to our friends over at Property Of Zack, A Day To Remember are going to be self releasing their upcoming album, Common Courtesy. From what they’ve been told by sources, ADTR funded the recording and producing of the album themselves, without any help from their label, Victory Records. 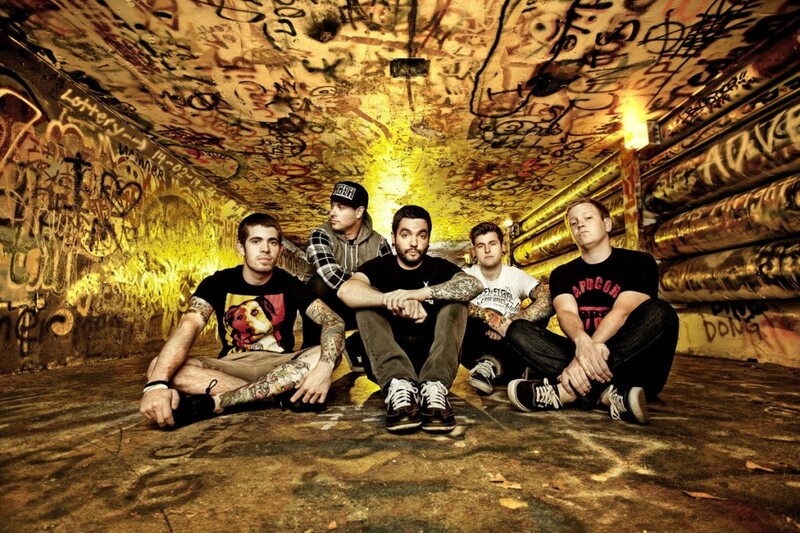 PoZ has also been told that they (ADTR) still have an ongoing lawsuit with the label. The band announced the release date for Common Courtesy, however, there has been not so much as a murmur about the album from Victory Records. That alone makes it seem like they’re going it on their own and not through the label. Read the whole story by PoZ by heading right here.